All research depends to some extent on the work of others who have come before you. Other researchers’ ideas and results are often the starting point of your own work, but it is important to properly acknowledge the work of others to avoid one of the most serious forms of academic misconduct: plagiarism. 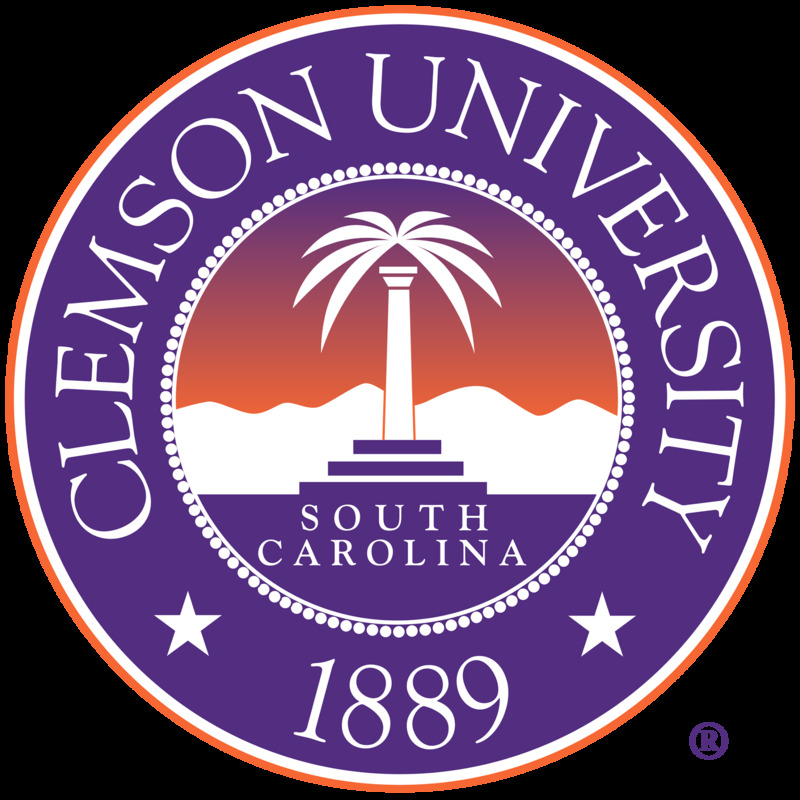 The Clemson University Academic Integrity Policy says plagiarism “includes the copying of language, structure or ideas of another and attributing the work to one’s own efforts.” Be advised that the definition makes no distinction between deliberately using someone else’s work without attribution and doing so unintentionally; both are plagiarism. Directly quoting your own text from previous projects or papers without attribution. Plagiarism also includes using someone else’s ideas, art, figures, tables, maps, charts, diagrams and so forth, even if you recreate or reformat the material. An exception is made for material that is common knowledge. If information is readily available from general reference sources in your field, or if the information appears undocumented in several sources, it may be common knowledge. Whether material is common knowledge is often a judgment call, and if you are in doubt, you should err on the side of caution. In no case should you ever copy text of any kind and appropriate it as your own. Because plagiarism is such a serious breach of academic integrity and has very serious consequences, you should reference the list below. Consult your advisor if you have any doubt about whether a part of your thesis or dissertation constitutes plagiarism. Become very familiar with the various kinds of plagiarism by reading articles or websites on the subject. Never copy other sources while researching without attributing the material and marking it in some way to remind you later that it is in fact someone else’s work and will need attribution if it is included in your finished paper; if you’re taking notes, mark parts of the notes that are paraphrases of another person’s writing. As you proofread each section of your paper, devote at least one reading to carefully checking sources, looking for paraphrasing that is not attributed and other forms of accidental plagiarism.